You've come to the right place, whether you need equipment for ship unloading/loading, conveying, stacking and reclaiming, truck unloading, milling, chipping, screening or wood residue processing. 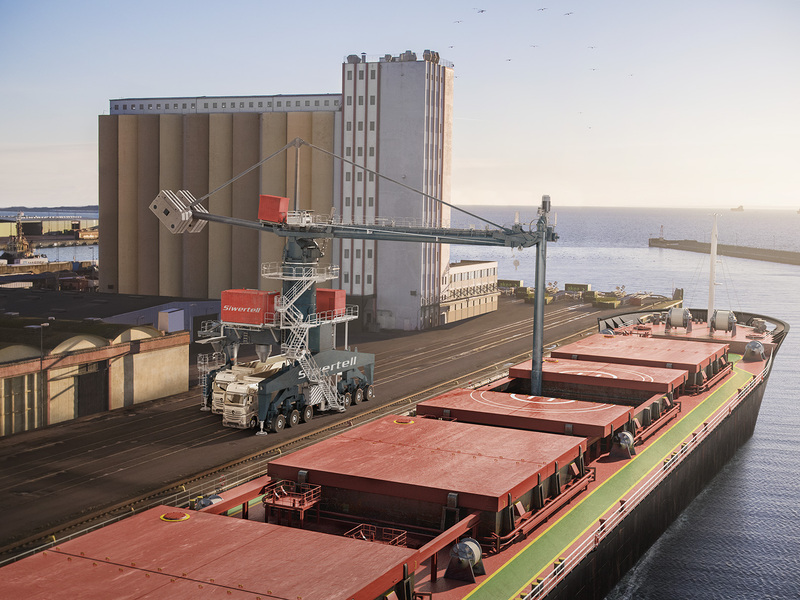 We aim to provide you with the most efficient, profitable and sustainable dry bulk handling solution, designed according to your specific needs. Bruks Siwertell powerful, high capacity mobile chippers can be used off road, at the roadside or in terminals for the production of quality biofuel wood chips from forest residues. Bruks Siwertell is a market-leading supplier of dry bulk handling and wood processing systems. 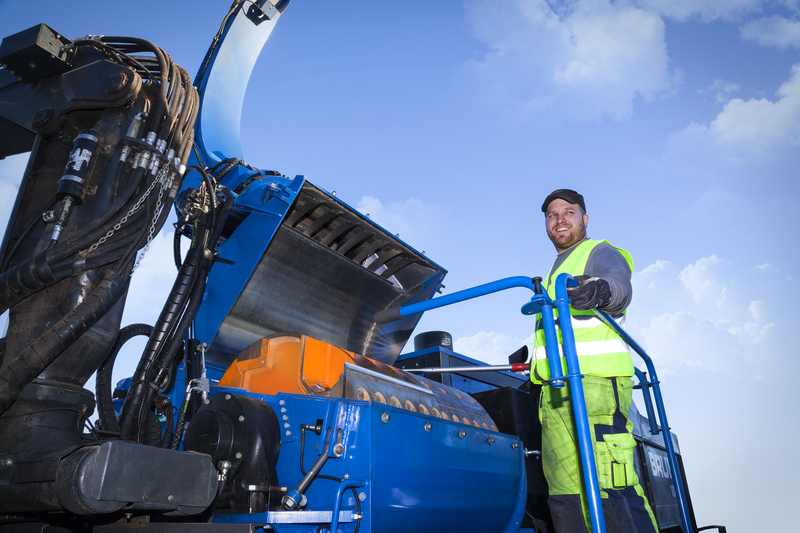 With thousands of installations worldwide, our machines handle your raw materials from forests, fields, quarries and mines, maintaining critical supply lines for manufacturers, mills, power plants and ports. ELECTRIC POWER Conference & Exhibition is an event supporting power generation. Welcome to the Bruks Siwertell exhibition booth 825. The new conveyor eliminates the use of traditional idlers and combines the use of air-cushion technology with Bruks’ standard belt conveyors, enabling customers to benefit from a high-capacity conveying system that offers minimal equipment wear and very low operating costs. Take two minutes of your time and see what Bruks Siwertell can offer the bulk handling industry. 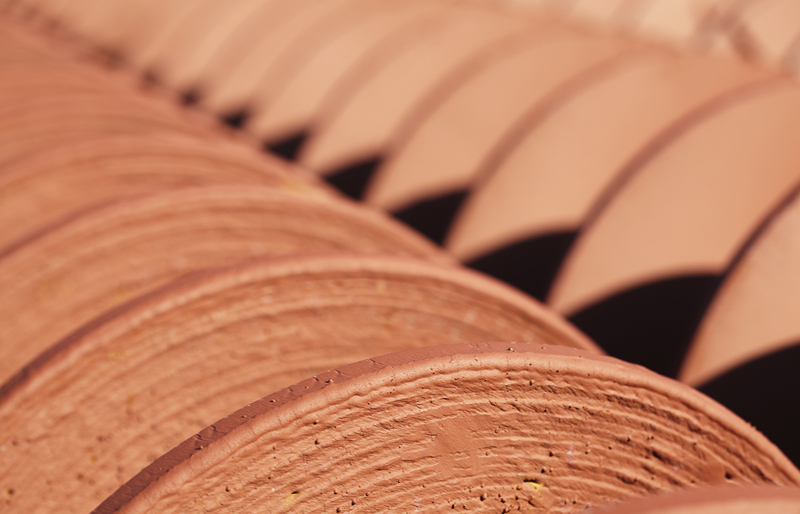 Learn what bulk materials we can handle, how the screw-type unloader technology works, and what service agreements we provide. Bruks Siwertell has provided complete engineering and equipment for a ship loader at the Drax Biomass export facility in Port Allen, LA. This traveling, luffing, shuttling ship loader is designed to load wood pellets at a rate of 1,200 metric tons per hour. Complete engineering and equipment by Bruks Siwertell, to process raw material to serve three separate wood yard facilities. At each location, we supplied a stacker reclaimer designed to stack wood waste at a rate of 270t/h and reclaim at a rate of 115t/h. Grain handling has never been easier! Optimised on many key levels, the standardised Siwertell port-mobile grain unloader offers full port mobility, excellent efficiency and rated capacities and reduced investment costs. From its stable, lightweight steel structure through to its smooth, gentle cargo handling, which delivers extremely low degradation rates, this unloader delivers efficient use of jetty space and minimised total operational and maintenance costs.